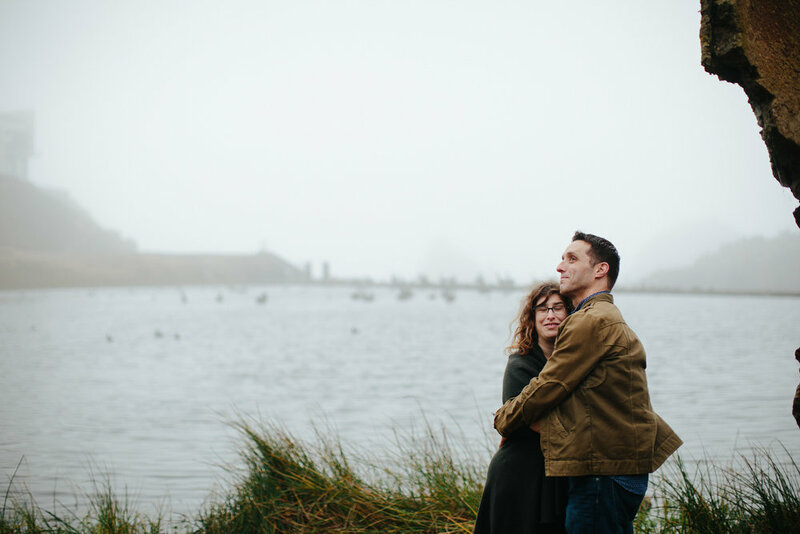 I love love love engagement sessions. It’s a great chance for you to get to know me, and me to get to know you as a couple before your wedding day. You know we’re going to be spending 8-12 hours together on the big day so… an engagement session is like a relaxed dress rehearsal! 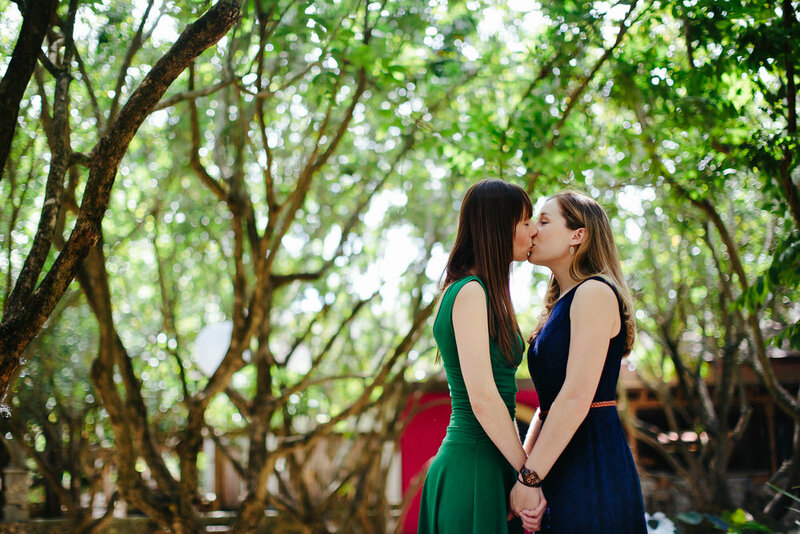 You get to love on each other, giggle, and get all awkward in front of my camera. I promise this will be painless and we’ll have a blast. Let’s go on an adventure…We should document your love story in a place that is meaningful to you as a couple. Where do you love to go for coffee or brunch together? Where did you meet? If you have fur children, let’s do some portraits with them. I’m down for whatever you want as a couple as long as it’s authentic to you. 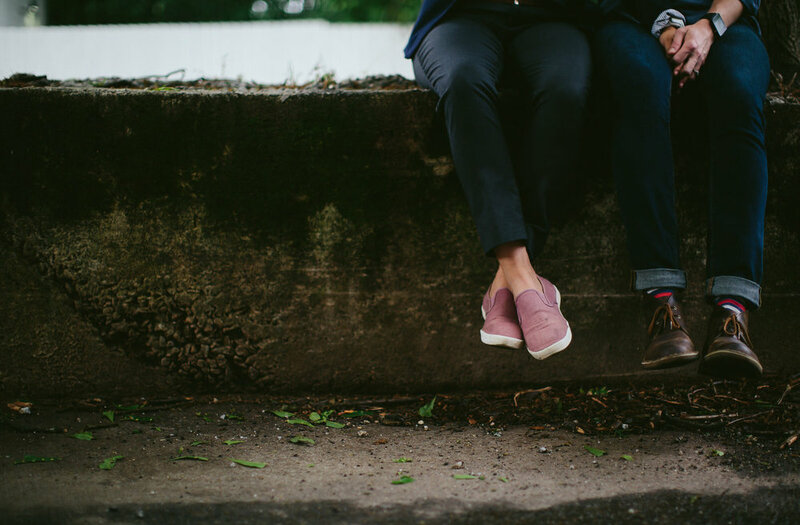 Check out these rad love stories! 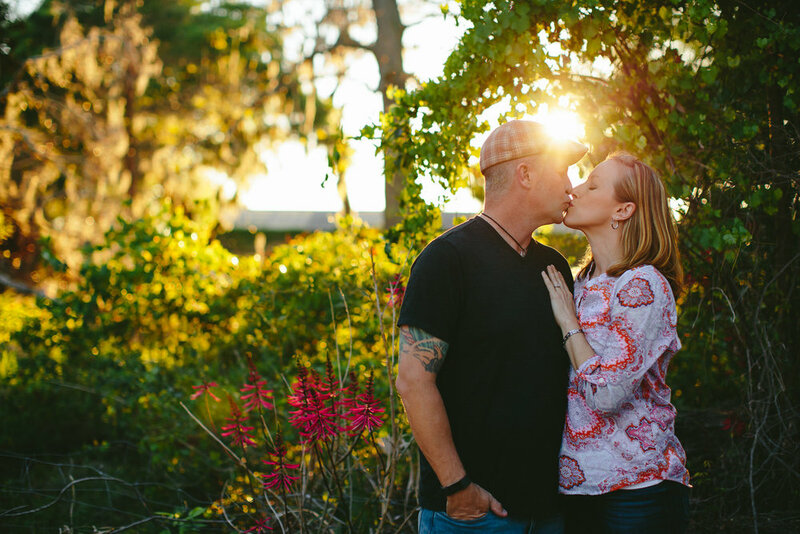 The Best Engagement Session Ever: Vegan Cafe, Kitties and Sunset OH MY! Follow Tiny House Photo Adventures on Instagram! Let’s be friends on Social Media!